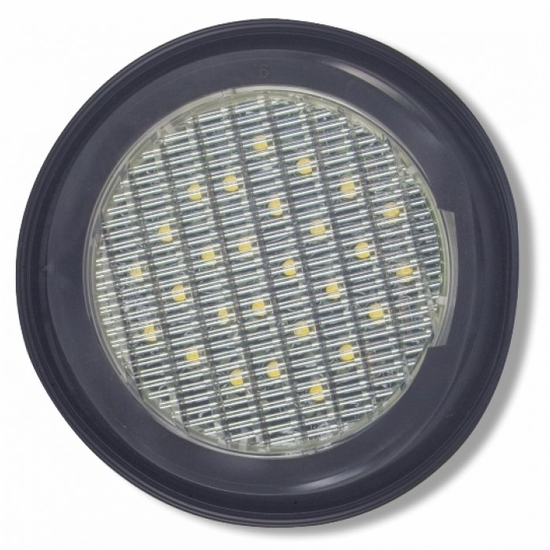 These 4" backup lights are fully sealed to prevent dirt and moisture infiltration. The 9186-5515 flange mount secures the lamp to the vehicle and a MP150 connector provides a quick connection. The kit includes the lamp, mounting grommet and plug.